Aim and shoot your enemy. 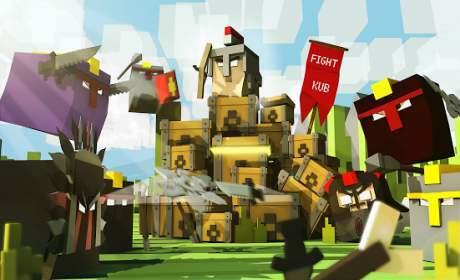 In Fight Kub, you play your Kub in a real time pvp game. Fun and Innovative gameplay. GEAR UP: With hundreds of additional items. SKILLS: Play in practice matches to increase your skill. GLORY AWAITS: Enter the arena and duel other players for the chance to win awesome items ! Fight Kub is a PvP game in real time. You need to have a stable internet connexion to play. 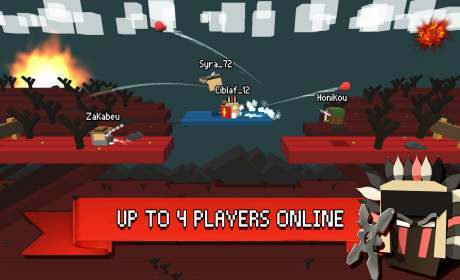 Fight Kub : multiplayer pvp can be compare as an mmorpg online game. This is a 2 player game or a 4 player game. You can also play as solo against bot. Also free multiplayer game online in realtime. PvP : player versus player. mmorpg : Massively Multiplayer Online Role Playing Game. 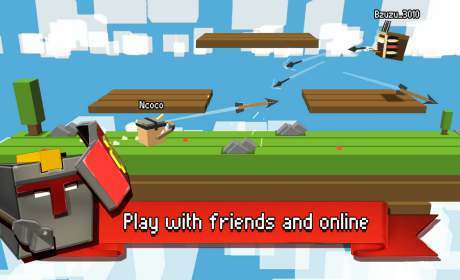 real time : you play directly with other player on this free online game. Brawler : game where you fight each other.